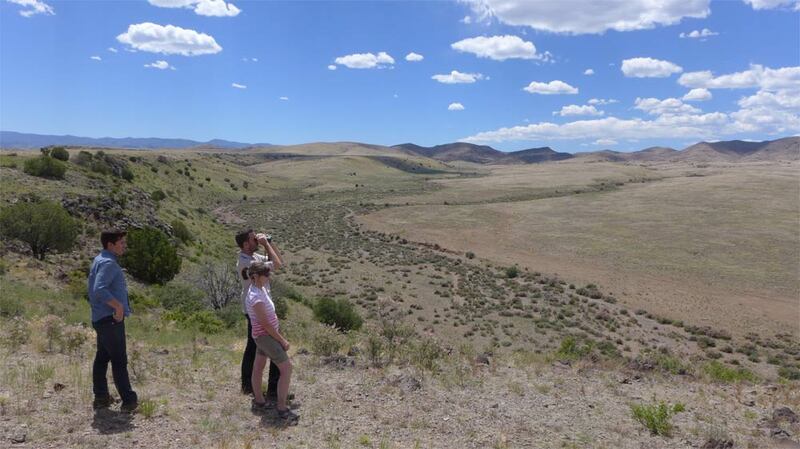 Ecotours of two local mega-ranches owned by media mogul Ted Turner are now available through his new eco-tourism division, Ted Turner Reserves (also on Facebook). Tours are based out of the Sierra Grande (formerly Sierra Grande Lodge & Spa) in Truth or Consequences. 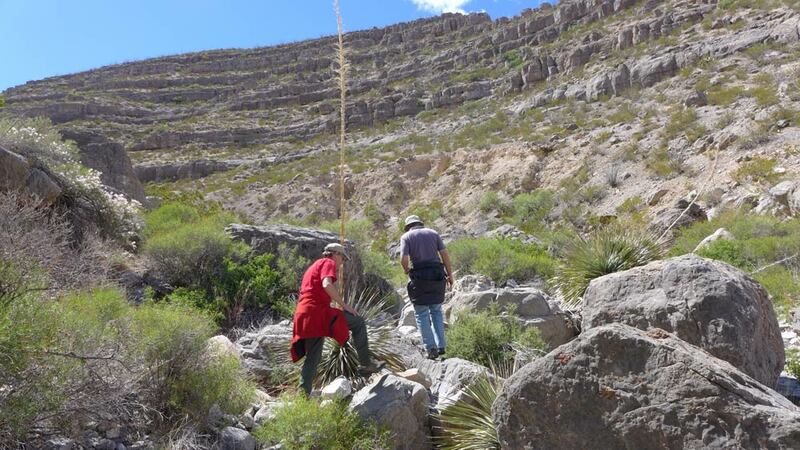 The Ladder and Armendaris ranches feature some of the most spectacular unspoiled landscapes in the southwest. The latest addition to the tour lineup: a hot air balloon ride over the Armendaris Ranch. 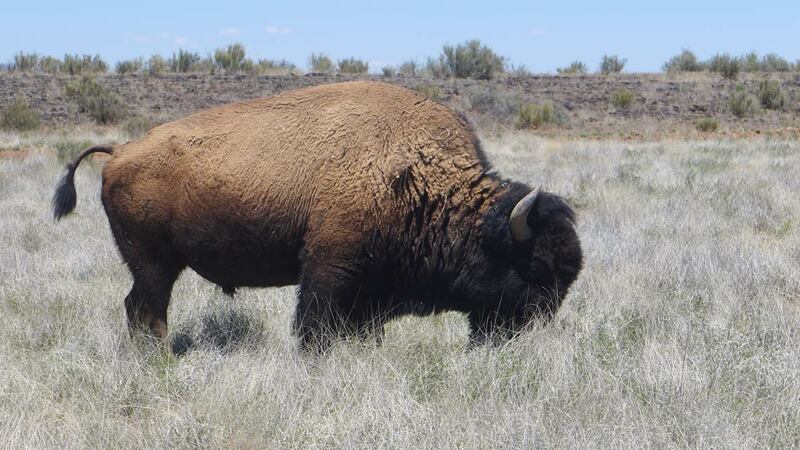 Motor tours and hikes of varying difficulties are available; all ranch tours have the potential to see fascinating wildlife including bison, javelina, oryx and dozens of other species. In season, guests also have the opportunity to see millions of bats fly out of lava tubes on the Armendaris. Private tours afford flexible departure times and itineraries, but all tours include transportation, specialized equipment, and professional, highly trained guides. 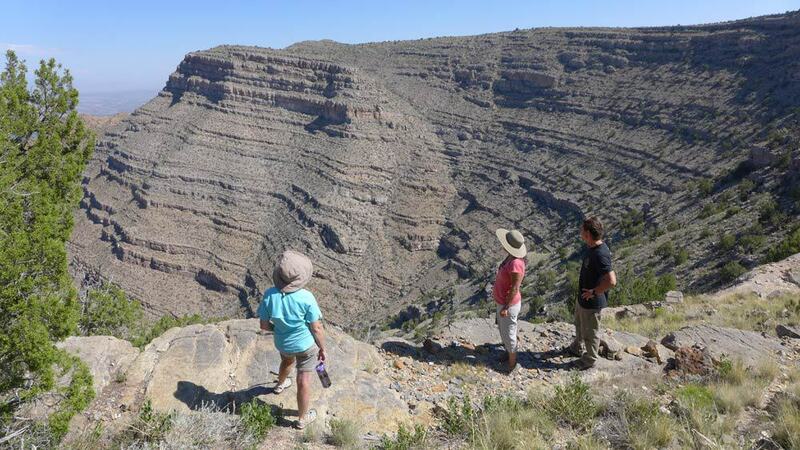 Costs vary depending on itinerary, length of excursion, and whether the outing is private or a group tour; trips to one of the ranches range in price from $150 to $600. Walking tours in and around Truth or Consequences are also offered from the Lodge. 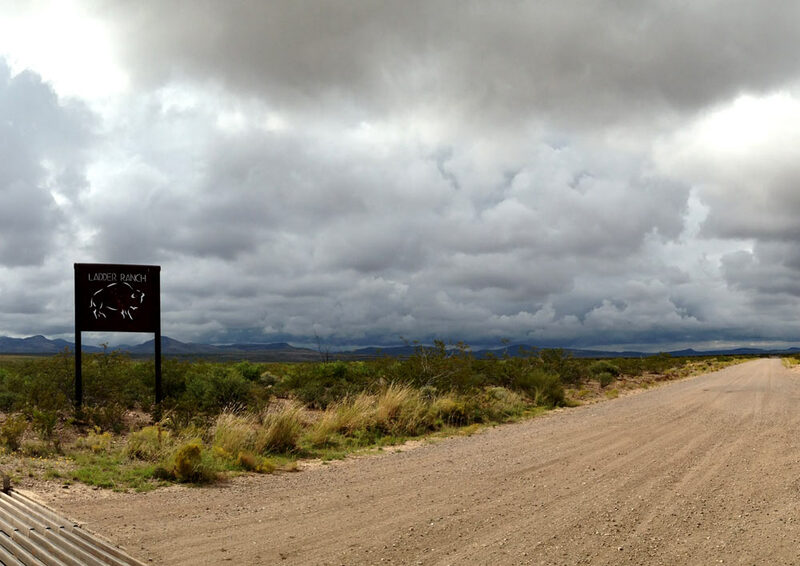 All tours are open to guests of Sierra Grande. No group tours or 3-hour tours are available to non-guests, however as of late 2015, non-guests may book either full or half day private tours. Call Turner Expeditions at 877-288-7637 for reservations and more information.